Available 1 BHK Beautiful Apartment in a Nice Locality for Rent. Can you give me some more information about this apartment??????????????? Thank you for this information!!!!!!! Thank you for sharing this information.Please let me know the prices for this. 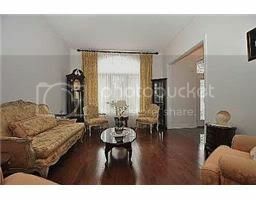 It's really look very nice please let me know the price of this apartment. Thankyou for sharing this information really it's looking so nice. Thank you for information. Really it's looking so nice.